A new patient decision aid has been launched by NICE to help people with asthma, alongside their healthcare professionals, to choose the inhaler which best meets their needs and their symptoms. The aid describes the different types of inhaler available and highlights how some devices, such as the metered dose inhaler, have a much higher carbon footprint than others. Where several inhalers could be viable options, patients are given the information to opt for the more environmentally friendly option, if they wish. The decision aid also encourages users to reduce waste by returning all used inhalers to local pharmacies for environmentally safe disposal, or recycling where available. It directs them to information from Recycle Now, the national recycling campaign. The aid includes links to a new series of short videos created by Asthma UK, which give simple demonstrations of correct inhaler technique. They support NICE’s guideline on asthma, which notes that poor technique can worsen an individual’s control over their asthma. 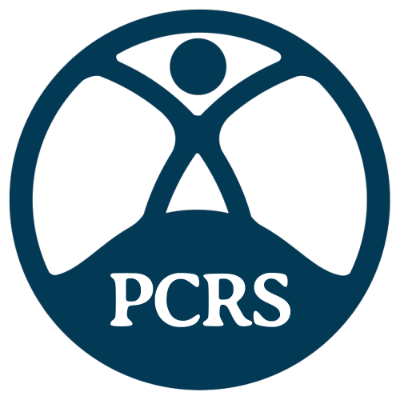 Dr Noel Baxter, PCRS Executive Chair, said: “We welcome a decision aid that includes a focus on green issues and reducing waste as these fit with Value Based Health Care and PCRS principles. Improving diagnosis so that people only get the medicines and devices they need. Improving the education of healthcare professionals so that people are helped to make the right choices and are not harmed by unnecessary medicines.